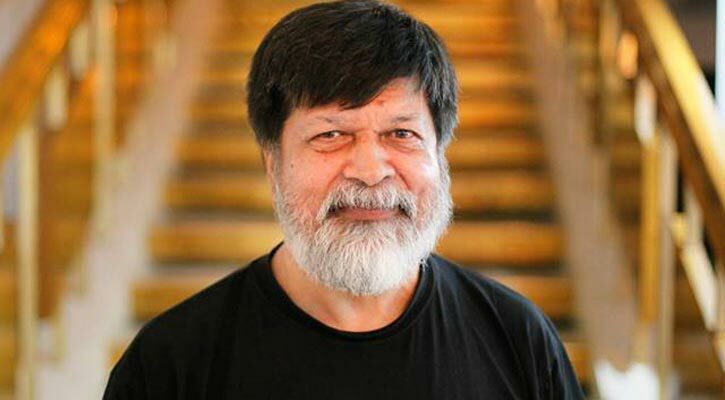 Dhaka, 7 August, Abnews: The High Court has postponed the seven-day remand of veteran photographer Shahidul Alam. The HC bench of Justice Syed Muhammad Dastagir Husain and Justice Md Iqbal Kabir on Monday cancelled the remand and ordered the authorities concerned to transfer the accused immediately to Bangabandhu Sheikh Mujib Medical University (BSMMU). The court also asked to submit medical report before it by Thursday. Earlier in the day, Shahidul’s wife Rahnuma Ahmed filed the writ petition with the High Court challenging a lower court order that placed Shahidul Alam on remand. On Sunday, Shahidul, 63, was picked up by plainclothes men from his Dhanmondi flat. Detectives later produced him before the Chief Metropolitan Magistrate's Court in Old Dhaka showing him arrested in the ICT Act case yesterday.